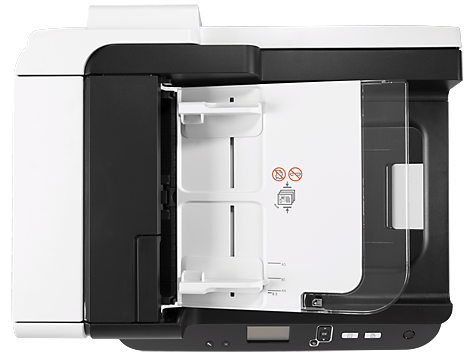 Get fast, reliable scanning – up to 50 ppm/100 ipm with 200 dpi in black-and-white, greyscale and colour. 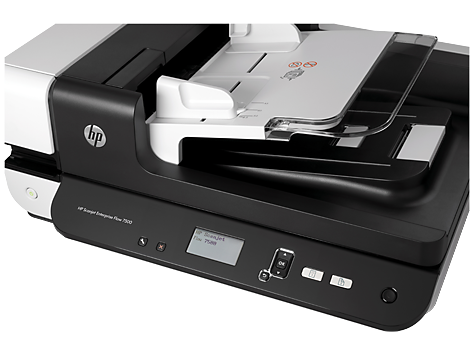 Scan up to 100 pages at a time, and choose from a variety paper types, thicknesses and sizes – up to 86 cm (34 inches) long. Scan books, ledgers, notes, cards and more using the flatbed scanner. 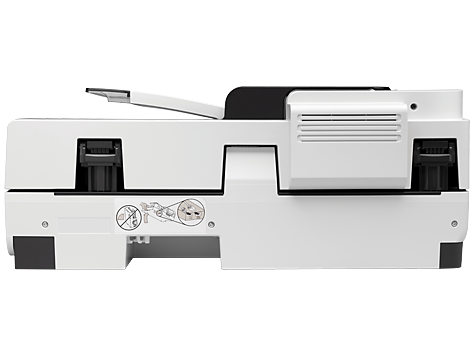 Customize scanning profiles and easily access them, using the four-line LCD display. 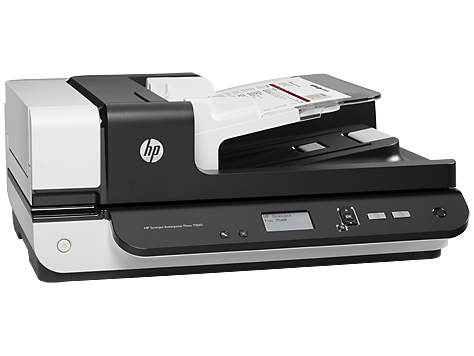 Seamlessly integrate this scanner into existing workflows using full-featured drivers. 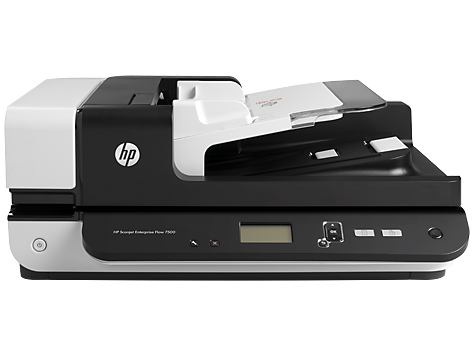 Count on dependable all-day operation with a robust scanner built to handle up to 3,000 scanned pages a day. 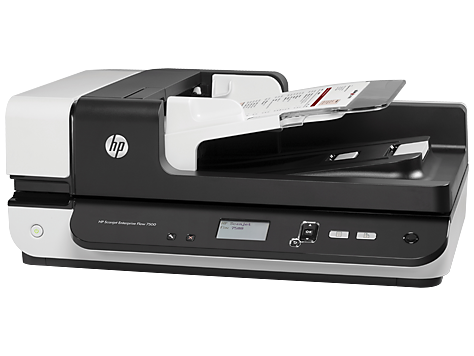 Take advantage of a one-year warranty and add-ons that are backed by HP's award-winning coverage. One-year commercial hardware warranty, phone and Web support included. Warranty may vary by country as required by law.